Photo: Consul General Emmanuel R. Fernandez delivering his presentation. From left to right: Mr. Jaime Armario, Ms. Ana Carrera (Director for Employment of the Cadiz Provincial Council), and Mr. Miguel Urraca (Secretary General of the Cadiz Chamber of Commerce). 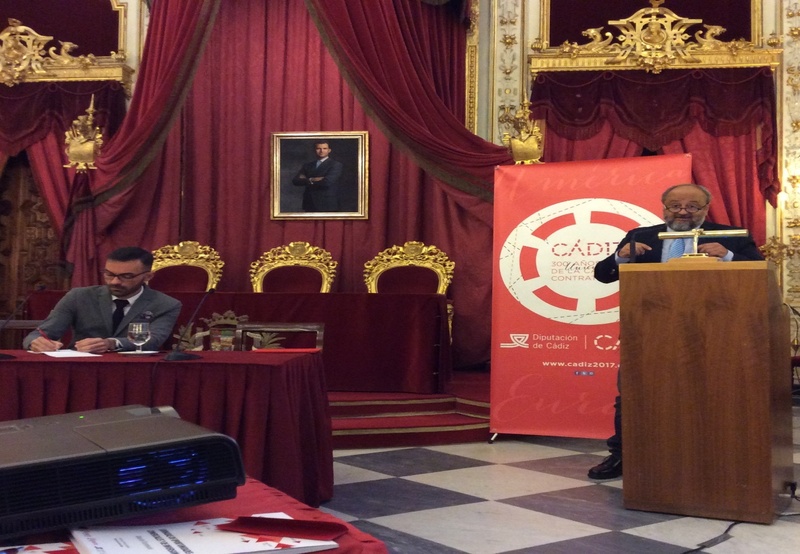 Dubbed “Jornada de Oportunidades Comerciales y de Inversión en Argentina, Chile, Filipinas y Mexico,” the forum was held at the Palacio Provincial de la Diputacion de Cadiz. 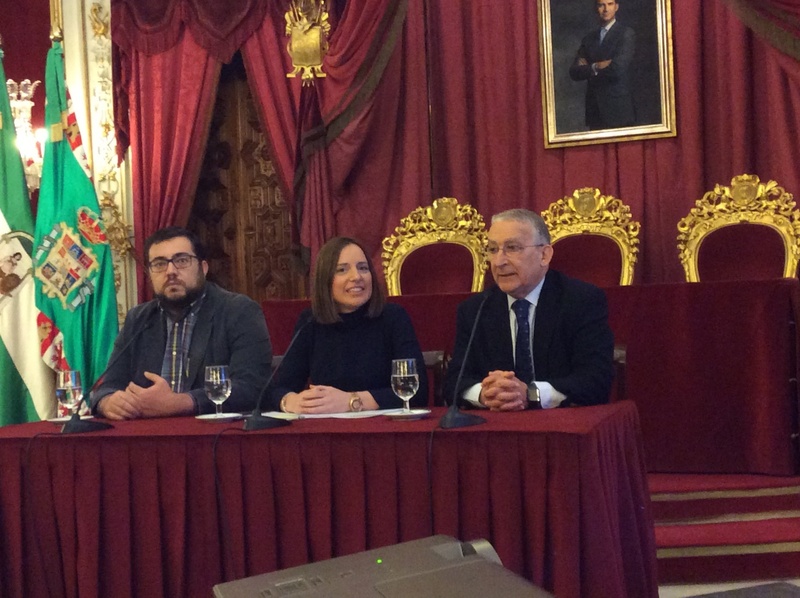 It was opened by Ms. Ana Carrera (Director for Employment of the Cadiz Provincial Council) and Mr. Miguel Urraca (Secretary-General of the Cadiz Chamber of Commerce). The other presenters were Consul Agustin Nuñez of the Republic of Argentina, Mr. Robert Paiva (Director of the Commercial Office of the Embassy of Chile to Spain), and Ms. Ana Sainas (Director of the Commercial Office of the Embassy of Mexico to Spain). 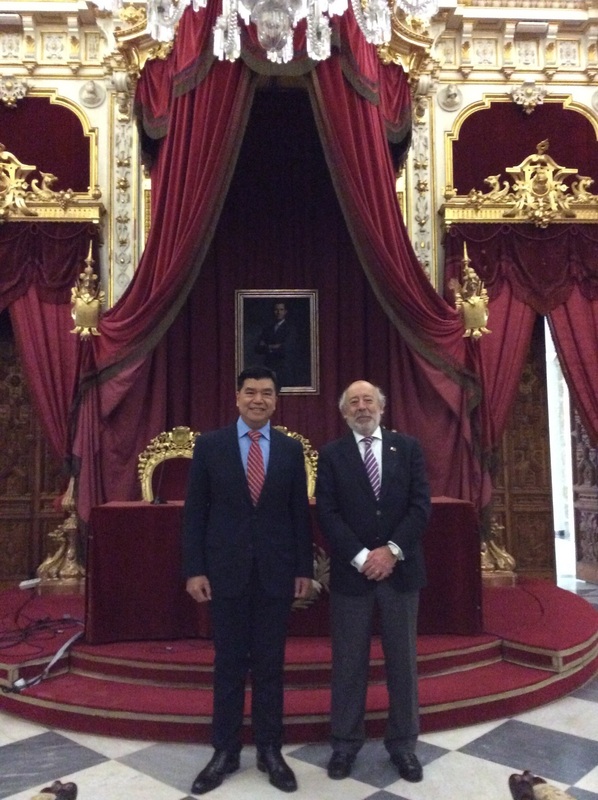 It was coordinated by Mr. Manuel Alvarez, the Chamber´s Director for International Affairs. 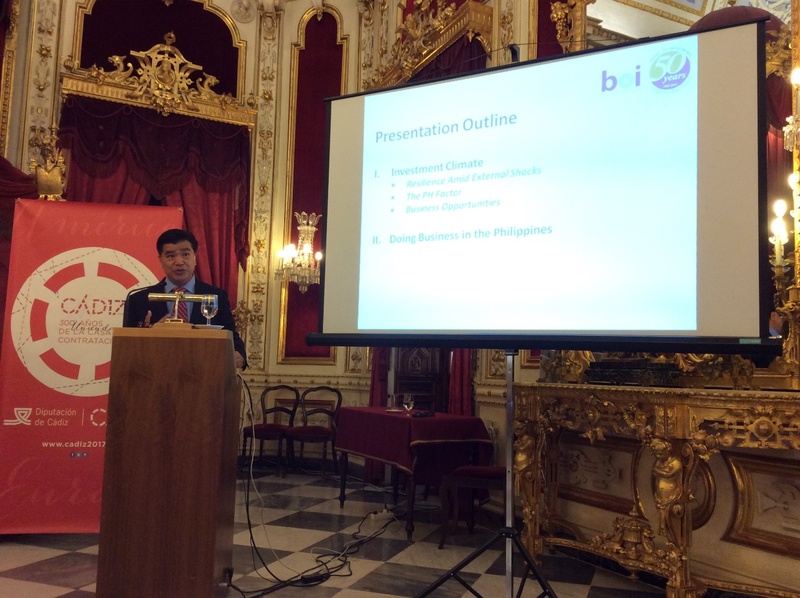 Philippine Honorary Consul for Cadiz, Fernando J. Blanco Martin, also attended the forum. In his presentation, Consul General Fernandez spoke about the resilience of the Philippine economy, the competitive advantages that the Philippines possesses as an investment destination, and the various opportunities that Cadiz businessmen and investors could explore in the Philippines. After the forum, each presenter was given the opportunity to hold one-on-one consultations with those who wished to know more about the investment opportunities in their respective countries. A group of Cadiz businessmen and investors plan to visit the Philippines this coming June to explore such opportunities.